Even when you think that you’ve seen everything there is to see, you can always find something new to do in Boston. One of the oldest cities in the United States—and definitely one of the most walkable—this town has so many interesting areas to explore whether you’ve lived here your whole life or are only visiting for a few days. Discover downtown’s most photographic spots, taste the flavours of Somerville, or take in the skyline from the water with these top 10 Boston tours! 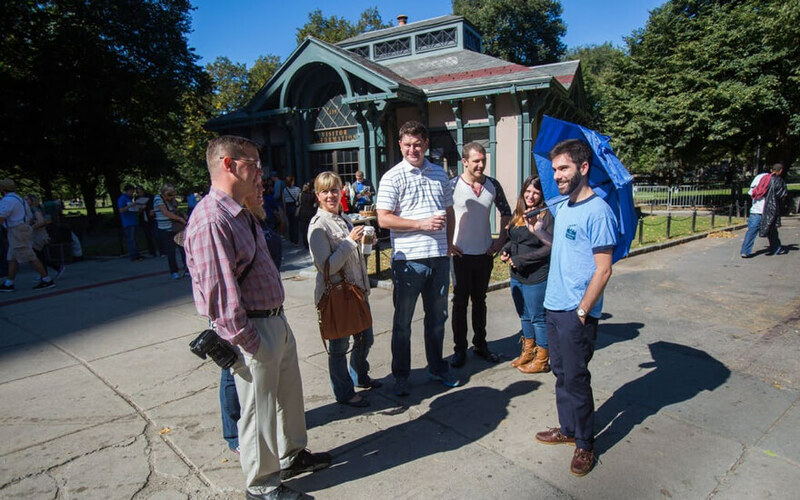 The Freedom Trail is Boston’s must-do walking tour. Travel back in time as you explore the places and learn about the people who made Boston–and our nation–what it is today. 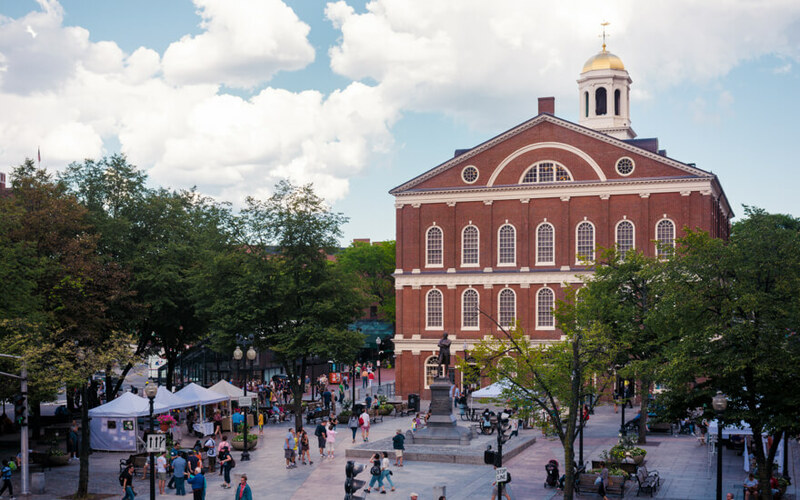 See Faneuil Hall, the Old & New State House, Old Granary Cemetery, the Boston Common, and more, on this walking tour of the Freedom Trail. You don’t need to be a prospective student to do a tour of this academic institution. 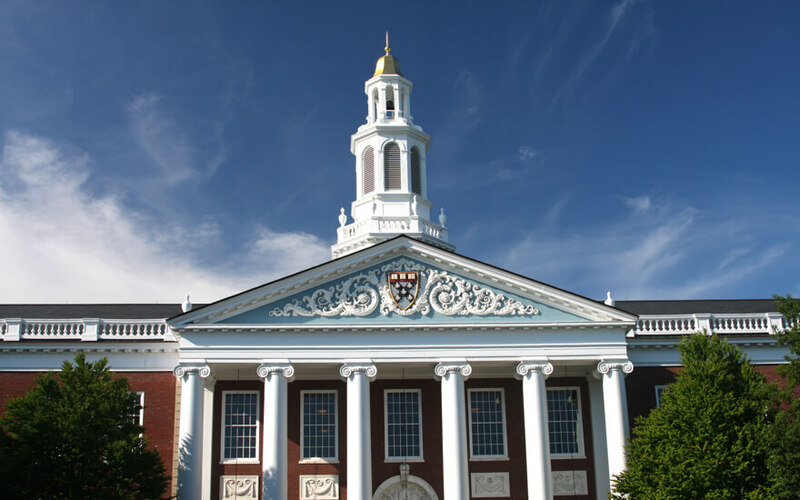 A Harvard tour is an essential Boston tour–not only for the beautiful buildings and incredible history, but also for the fantastic stories of the men and women who have made this college great. Check out this walking tour which you can book privately any day of the week. Boston is full of photo moments, from the cobblestone streets of Beacon Hill to the gorgeous floral displays in the Public Gardens (not to mention those adorable ducks!). Learn how to capture Boston’s best side in every shot on a PhotoWalks tour. This tour will take you to the best spots for that super Instagram shot as well as educating you on how to get a picture-perfect moment every time. 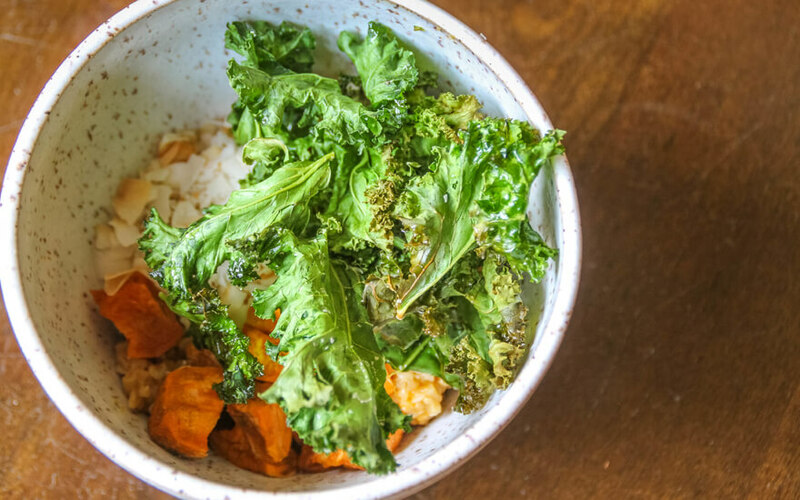 This up and coming Boston neighborhood is well worth exploring–and if you get up there, don’t miss a chance to sample the local wares. 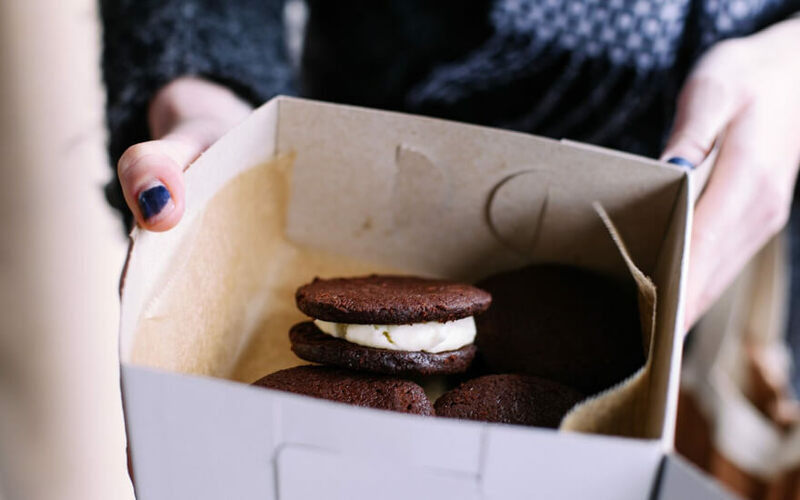 This food tour will take you through the tastiest bites of Union Square and covers local history, with all tastings included. 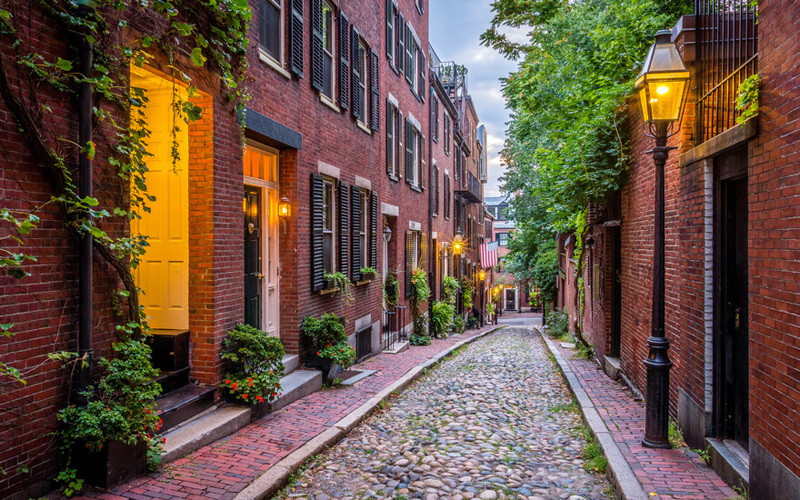 The oldest part of the city, the North End is full of rich history and long-kept secrets. 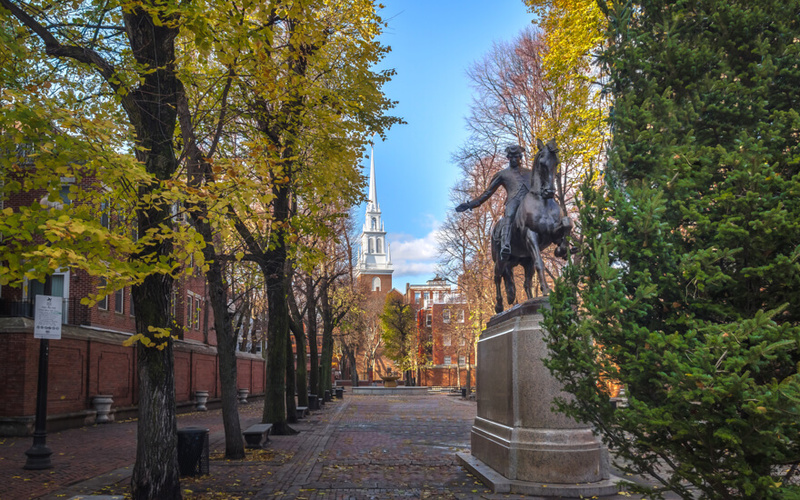 Explore its landmarks, like the Old North Church and Paul Revere’s House, while also learning about the founding of Boston on this two-hour walking tour. 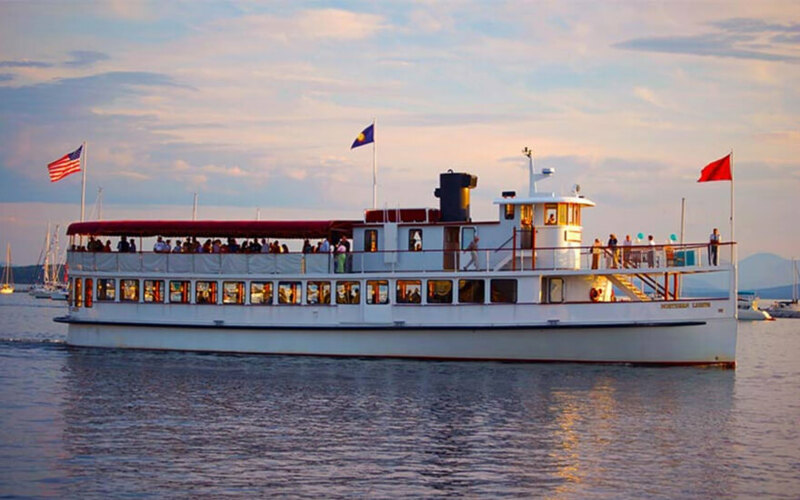 See Boston from it’s beautiful and historic harbor abroad the Northern Lights, a classically styled yacht, modelled after England’s popular steam ship circa the 1920s. This premium vessels has two levels of decks, offering plenty of views over the harbor. Looking to spice up your night? Check out their Sunday night Jazz cruise. Often overshadowed by Boston’s other, better-known neighborhoods, the South End is undergoing an exciting renaissance you won’t want to miss. Home to high concentration of late-Victorian rowhouses, the South End is well worth a visit. Though, on this dessert tour you’ll be too busy looking at the sweets to notice! Want to see all of Boston’s best cinematic haunts? Check out this Movie Mile walking tour. 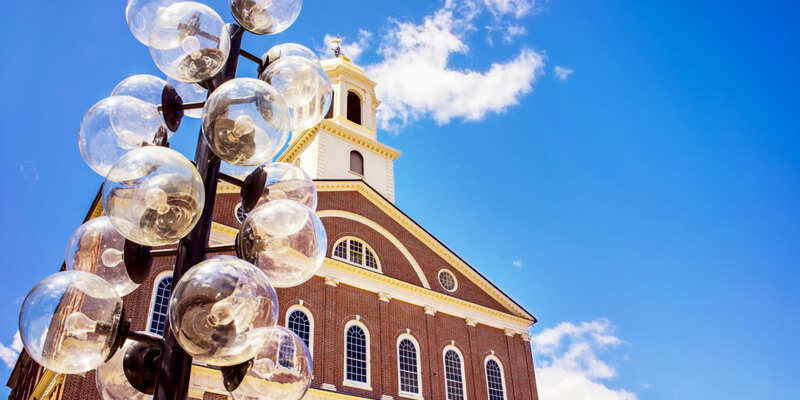 Travel on a storytelling trip around Boston’s most famous locations with knowledgable guides who’ll tell you what movies were made where–and how they’re intertwined with Boston’s history. You’ll see the bench from Good Will Hunting, get a drink at the original Cheers, and see where Jack Nicholson’s mob hung out in The Departed. Sometimes when you’re strolling the cobblestone streets of Beacon Hill, it’s easy to forget that the Atlantic Ocean is so close. And along with the Atlantic, whales! 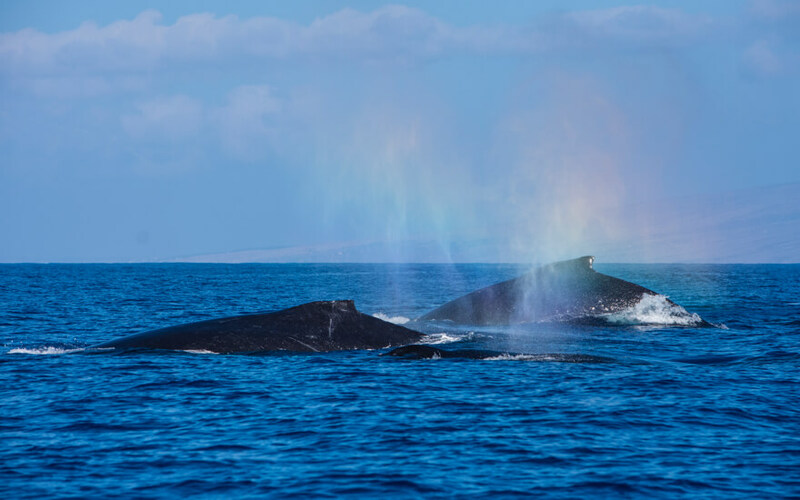 Get a glimpse of Boston’s impressive whale population on a whale watching tour. These are small-group tours only, so you’ll get a chance to get up close and personal. This Boston tour is available until mid-October, twice a day. 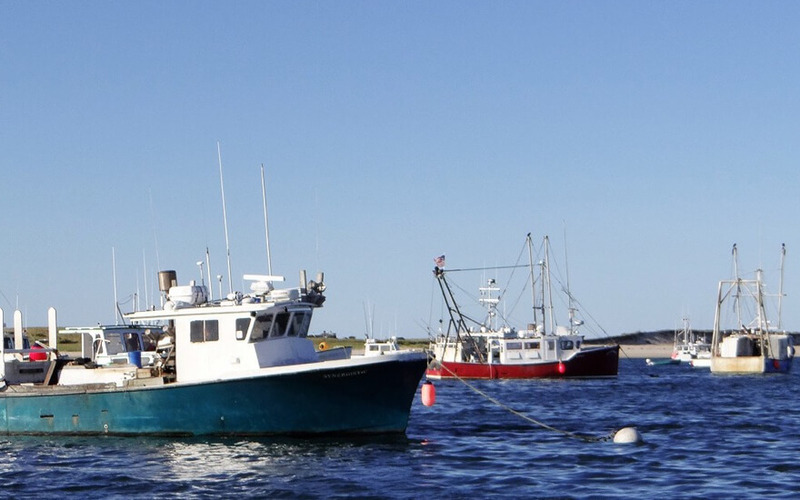 Get away from it all with a quick trip out to the Cape! Check out this picturesque tour of Chatham Harbor for impressive sea views and lots of seal sightings. Hijinks is the online marketplace that makes it easy to discover and book life experiences to enjoy with friends, family, and co‐workers. Whether it’s an escape room visit, cooking class, or team building activity, we provide comprehensive listings, customer ratings and reviews, and easy browse and search functionality to help you book with confidence. For more information check us out here!